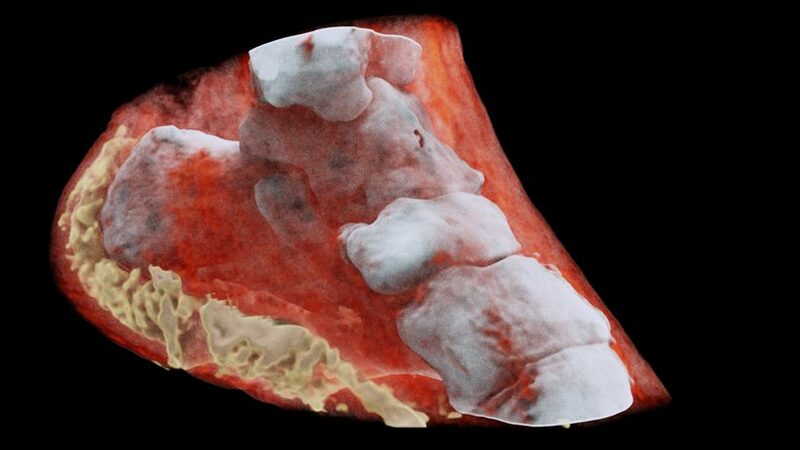 new zealand-based MARS bioimaging has developed the world’s first full-color, 3D X-ray. 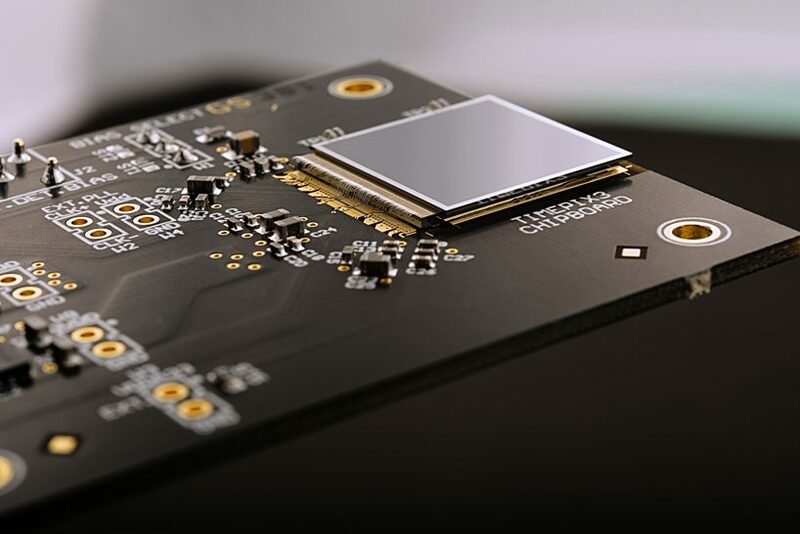 dubbed the ‘MARS scanner’, the tech uses a collection of specially developed chips which like a camera, capture each individual particle in the human body. the ‘medipix‘ chips work like pixel detectors, which are able to relay color information, allowing the MARS machine to formulate a 3D model of the human body. 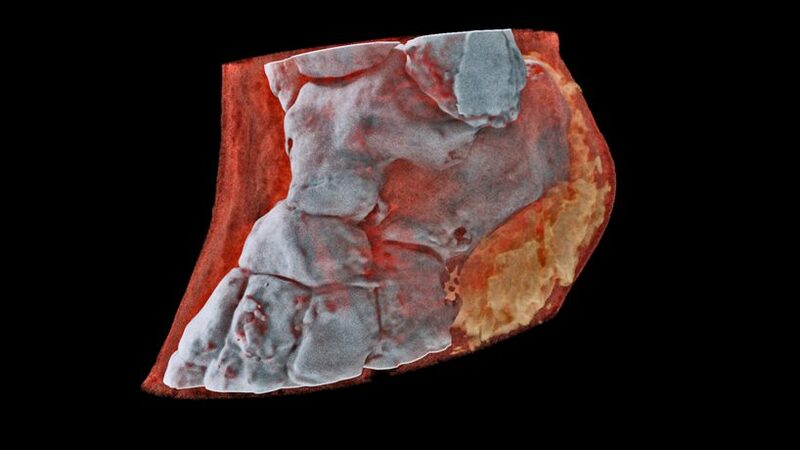 the final image produces is strikingly accurate, distinguishing between bone, cartilage, soft tissue and metal. in an example published by the company, an ankle slice through, taken by the MARS scanner shows the different colours of bone in white, and soft tissue and muscle in red. the father and son duo behind MARS bioimaging developed the tech over a decade in collaboration with the universities of canterbury and otago. 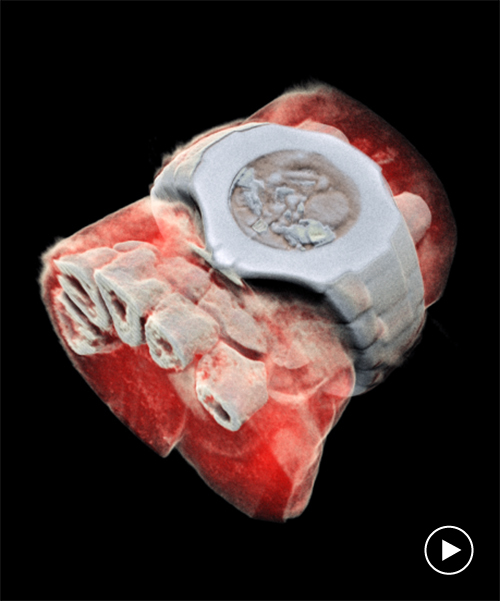 the scanning systems uses technology originally developed at CERN (the european organization for nuclear research), enhanced with custom data-processing algorithms, can detect the change in wavelengths as x-rays pass through different materials in the body. according to the company, MARS bioimaging ltd plans to commercialize the scanner in the future. up until this point it has been used to study cancer, vascular diseases that lead to strokes and heart attacks, and bone and joint health.